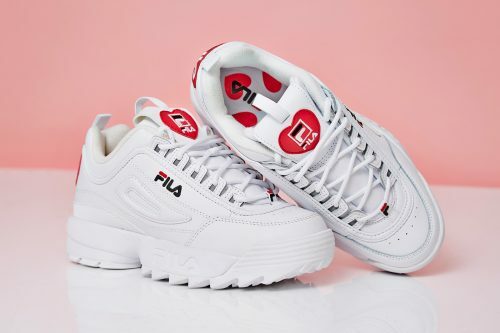 FILA‘s popular Distruptor sneaker will be getting a special edition in celebration of Valentine’s Day! 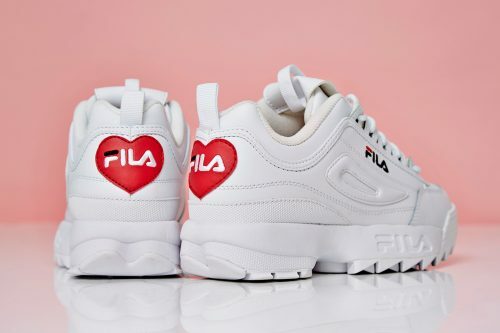 The new FILA Disruptor Heart sneakers feature a sweet embroidered red heart that lands on the tongue and heel, boasting FILA branding within. You can cop these exclusive FILA Disruptor Heart sneakers at the UK-based OFFICE on Valentine’s Day. They ship free to our UK warehouse, join Buyandship!